Has your local authority made you an offer yet? Under the big changes to the SEN system, which we’re blogging about all week, each local authority in England is now required to produce a ‘Local Offer’ of the provision it expects to be available for children with special educational needs and disabilities in their area. There’s been a lot of rhetoric from the Government about what the Local Offer is not. For example, it’s not meant to be a directory of services. Or a kind of SEN Yellow Pages. Instead, it’s meant to be a process whereby the local authority reviews how good its provision is, in consultation with families, and then improves it. In other words, the Local Offer is meant to lead to a virtuous cycle of better support. The Local Offer has the potential to be something really positive. Many families have told us over the years that they have struggled to find relevant information about support for their child. If the Local Offer can make that a thing of the past, all the better. Unfortunately, there is a but. The Local Offer will only deliver for deaf children if it includes specific information about support for deaf children which is easy to find. Again, our worry is that deafness will be lumped together with other needs and disabilities and that the Local Offer only ends up containing very generic information. Our campaign briefing with Blind Children UK, RNIB and Sense calls on local authorities to make sure this doesn’t happen. 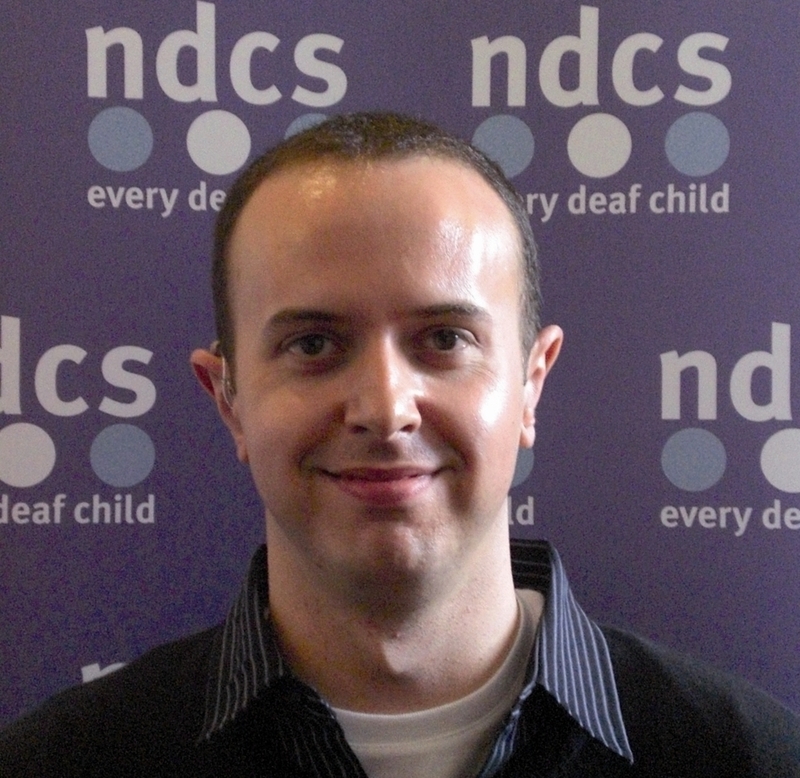 It also signposts to a number of key resources such as advice from the National Deaf Children’s Society on what we think should go in the Local Offer if it’s going to be relevant to deaf children. Take part in our new campaign action to help make sure that local authorities act on our advice and come up with a good Local Offer for deaf children.